Horizon Yacht Sales are present at many of the major European and US Boat Shows, including the Annapolis Boat Show (officially known as the United States Sailboat Show). All of the boat shows are usually packed with experienced sailors, showcasing new & classic yachts alike. Find out which Boat Shows we will be present at, which yachts and when below. Nautitech Open 40, Open 46 and the new Power 47 catamaran (US premiere)! Bookmark this page and check back for updates! 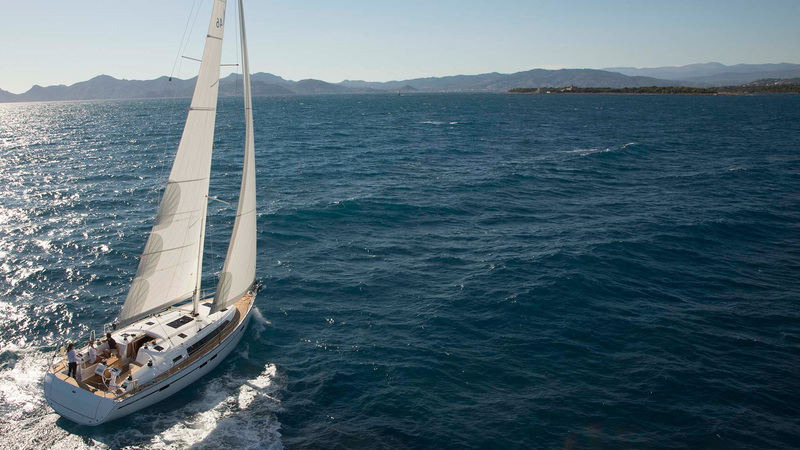 We’ve been selling Bavaria yachts since 2000, both for use in the Horizon charter fleets and for private management. We also offer Nautitechs ( part of the Bavaria group), Fountaine Pajot, and Lagoon catamarans as well. With three stunning Caribbean destinations to choose from, we can offer you private yacht management or the very best charter ownership programs. Monohull or multihull, Private, bareboat or crewed – whatever your Caribbean sailing requirements, our experienced staff will help you purchase the right yacht, with the right specification, at the right price. Many of these yachts will be available for viewing at the Annapolis Boat Show, so be sure to check back soon or contact us to find out which ones! If you can’t quite make it for Annapolis, Horizon Boat Shows are frequent and easy to attend. Keep an eye on our events page to see what we get up too, and be sure to get in first for the next one!